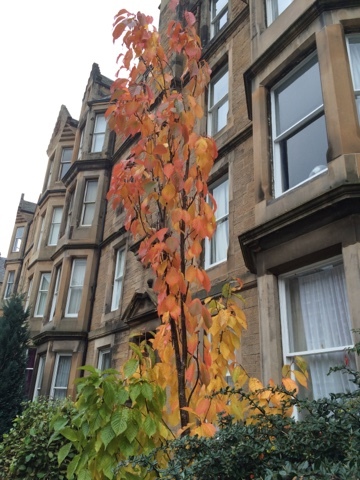 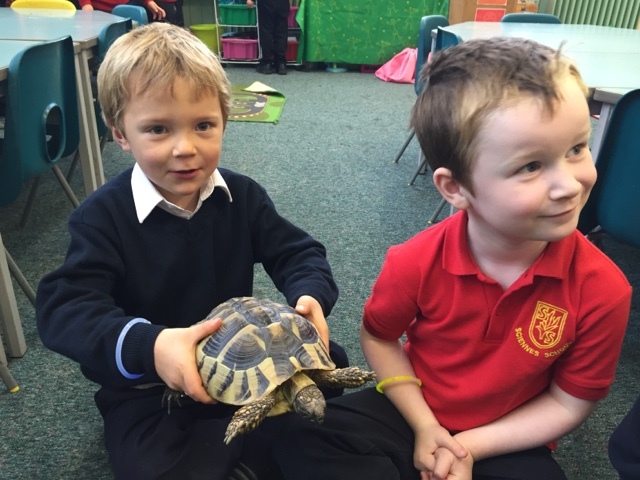 Over the past few weeks we have been learning about about autumn and have discussed animals that hibernate. 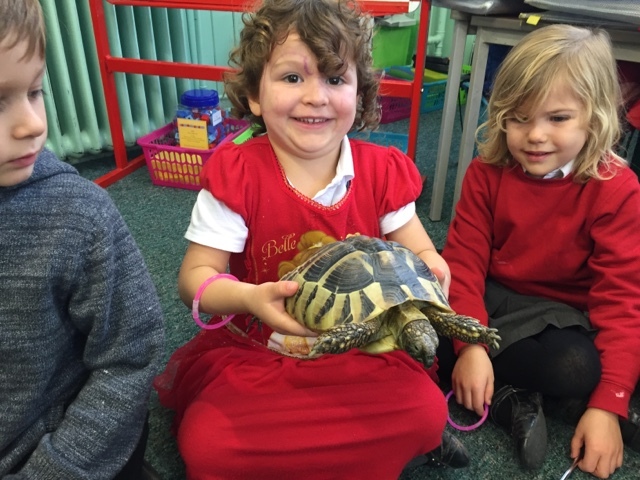 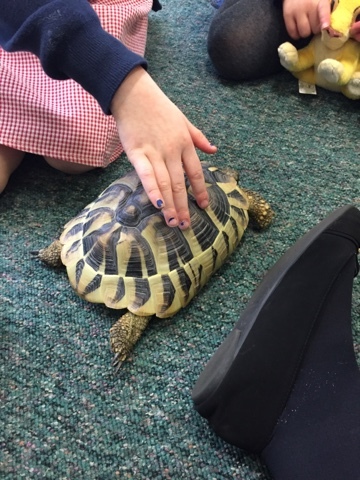 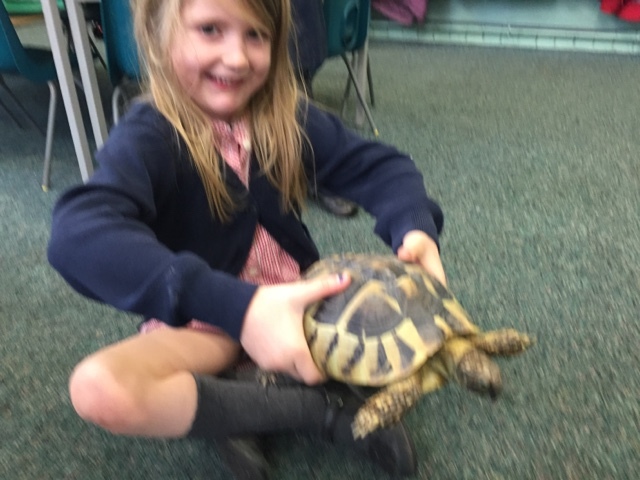 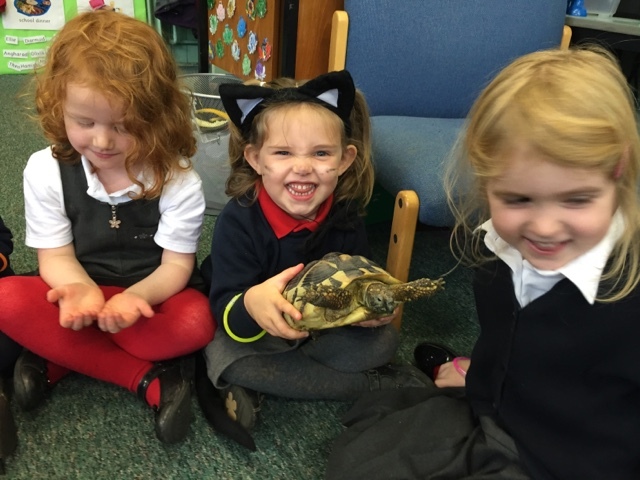 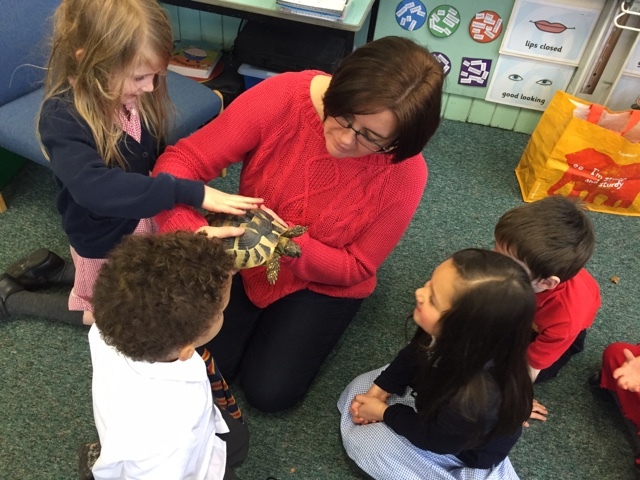 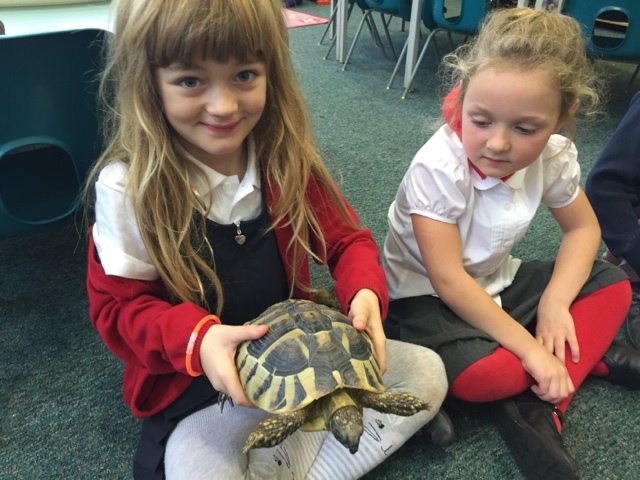 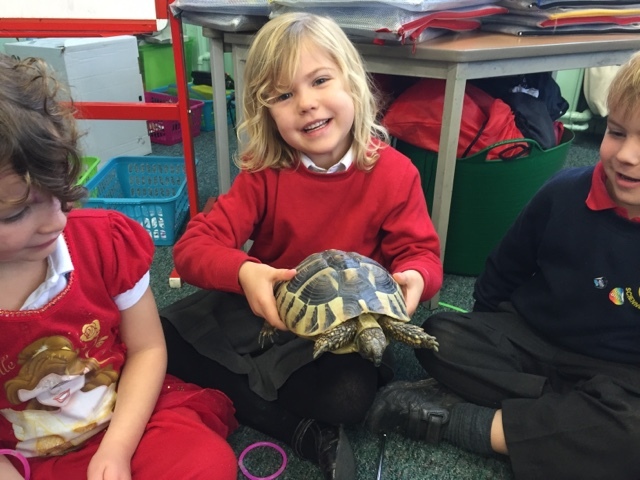 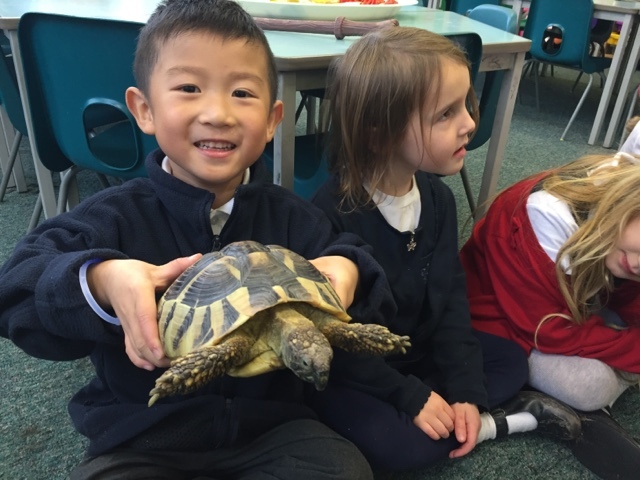 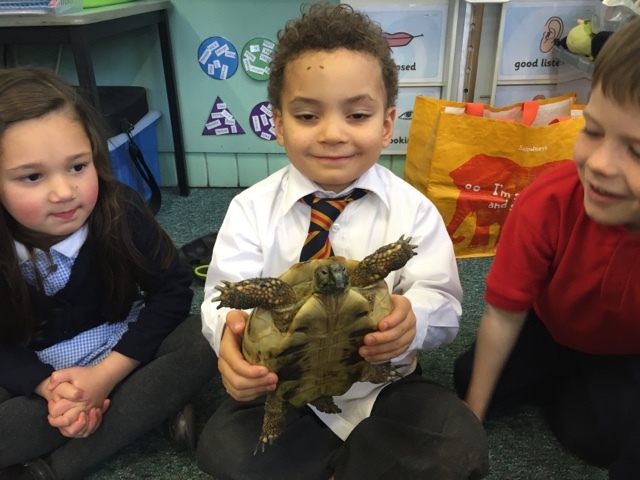 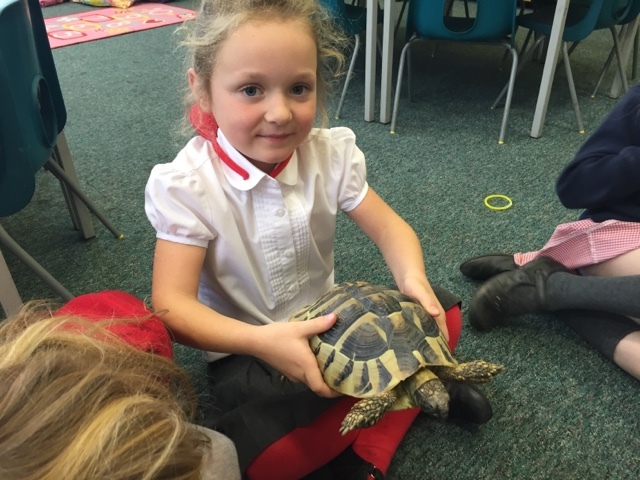 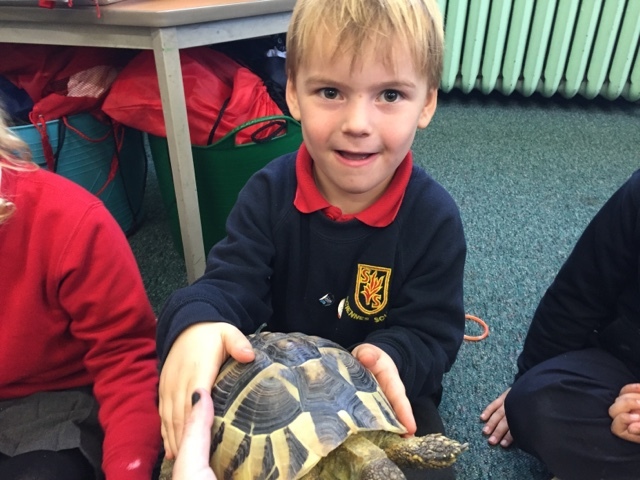 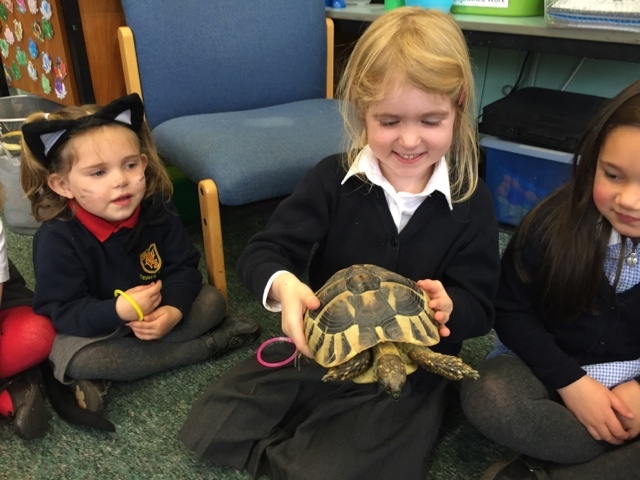 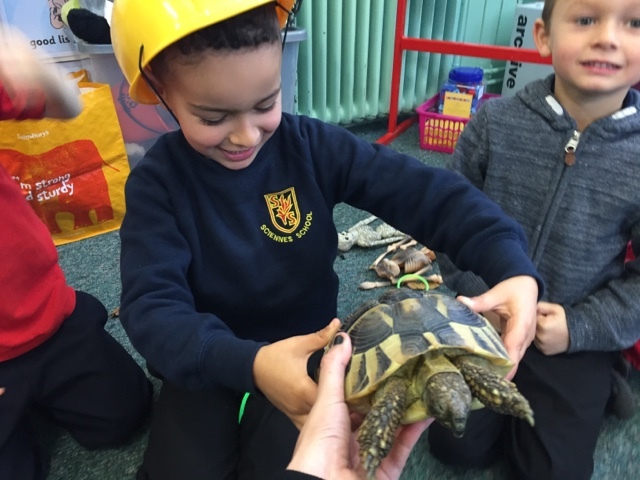 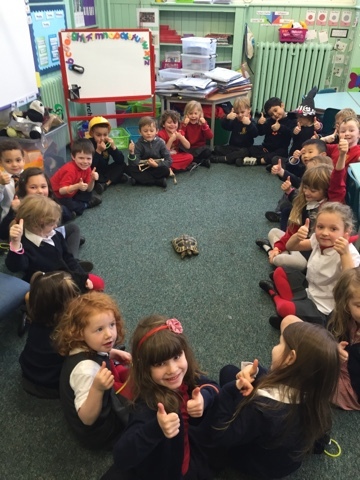 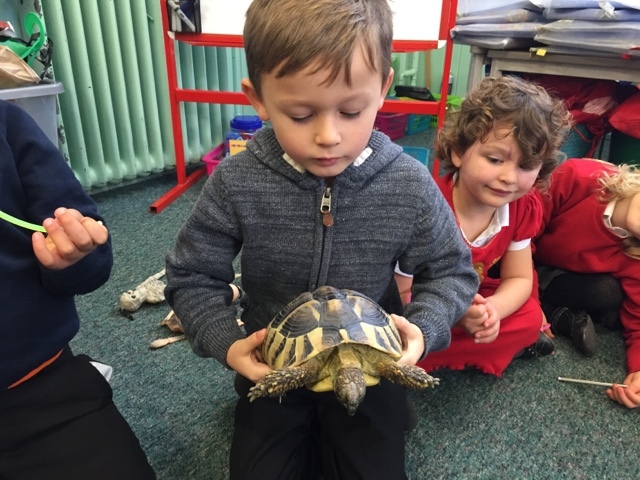 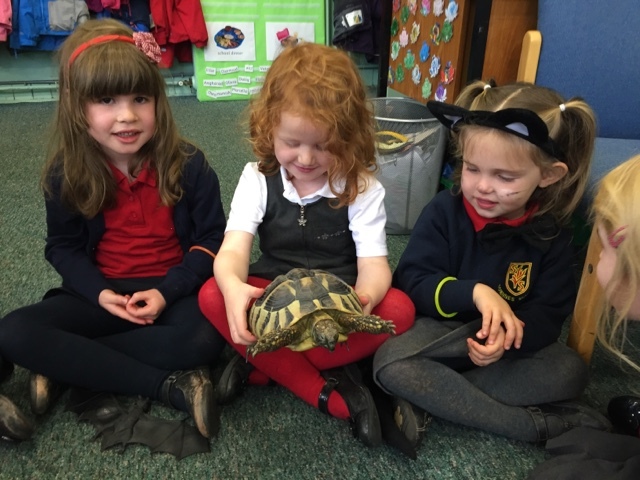 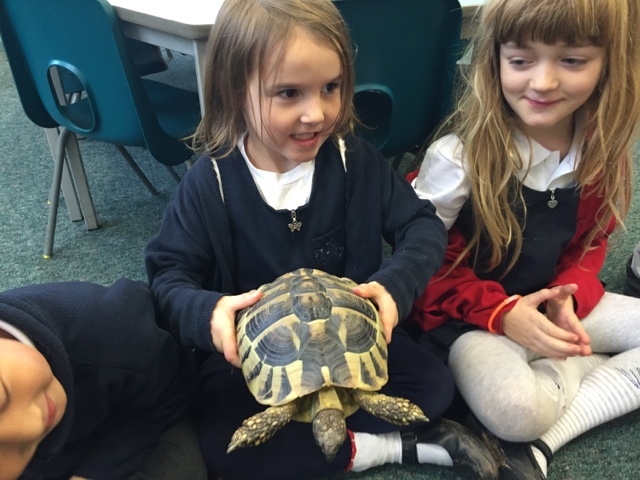 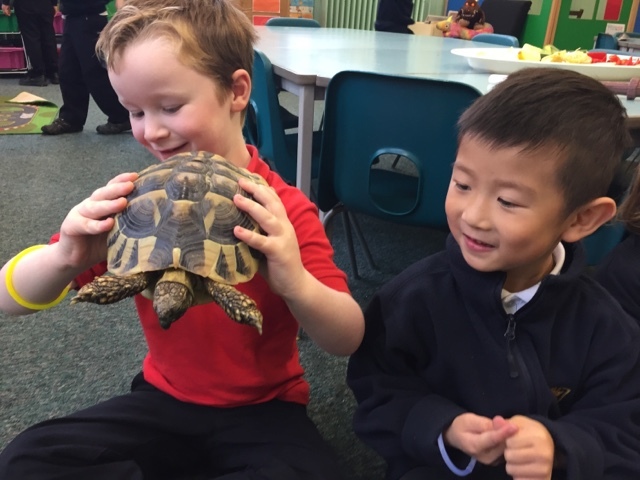 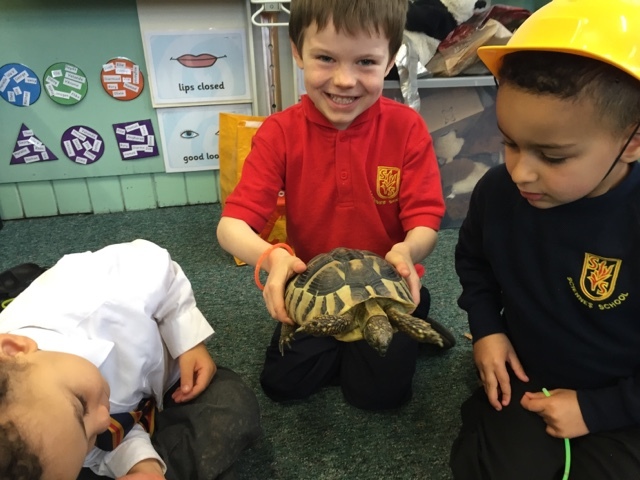 Today Miss Gladstone brought in her pet tortoise to meet us. 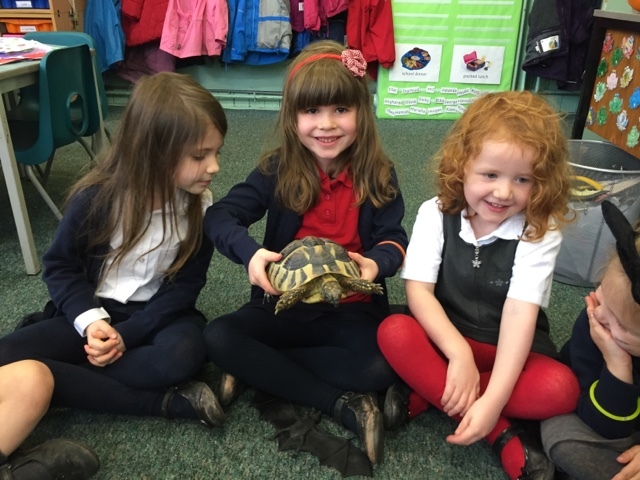 We loved getting to hold her and watch her walk around! 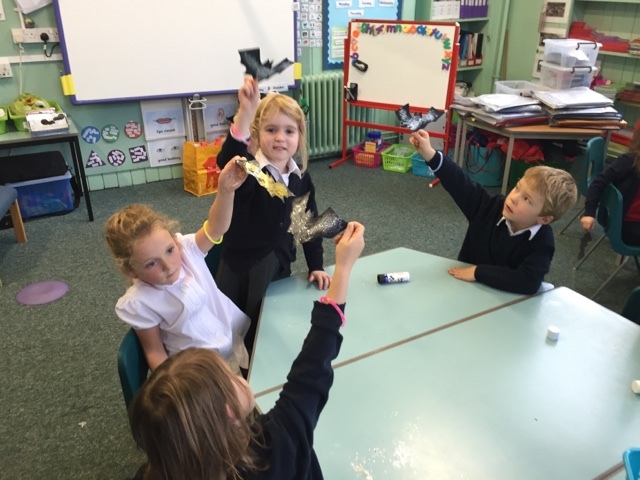 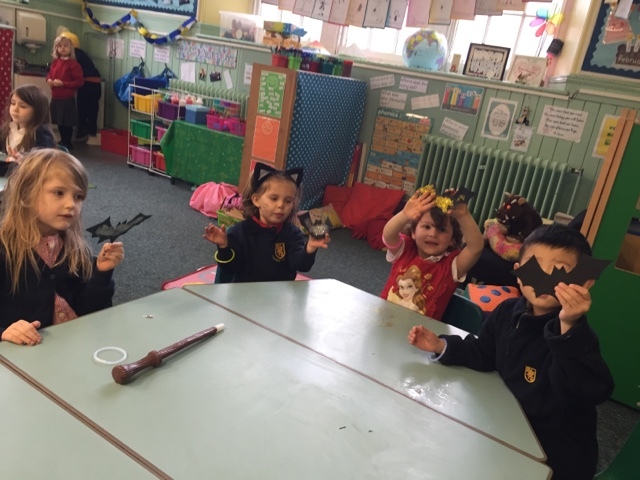 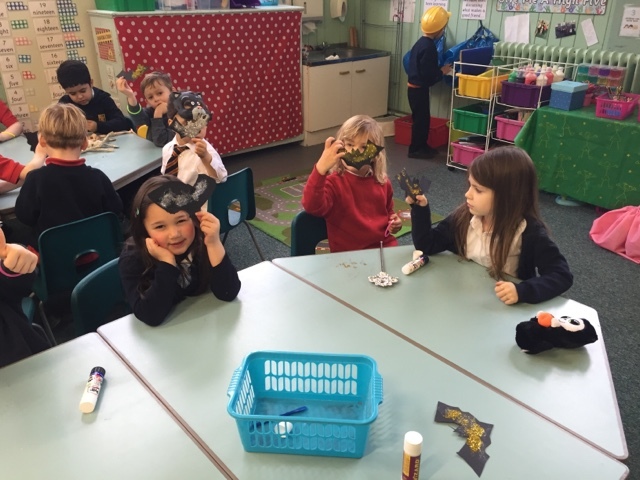 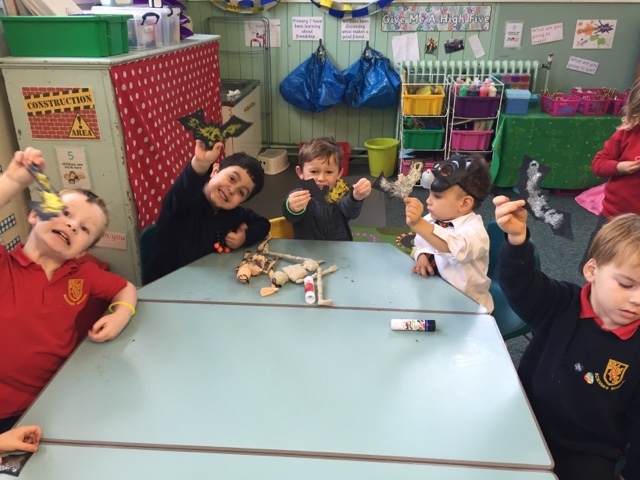 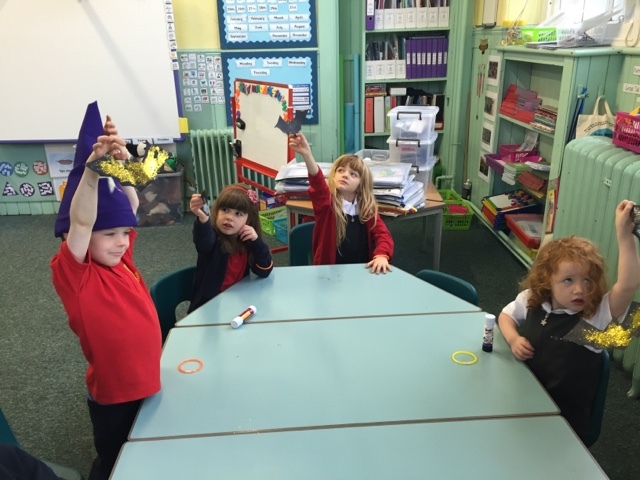 We had fun making some spooky bat decorations today! 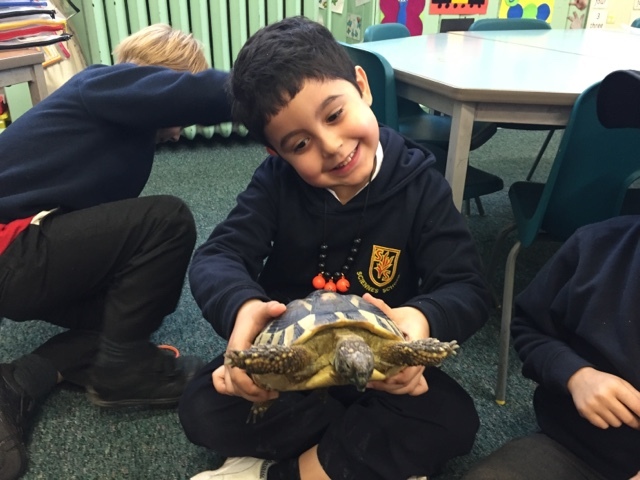 We enjoy stories and encourage sharing our enjoyment of different books. 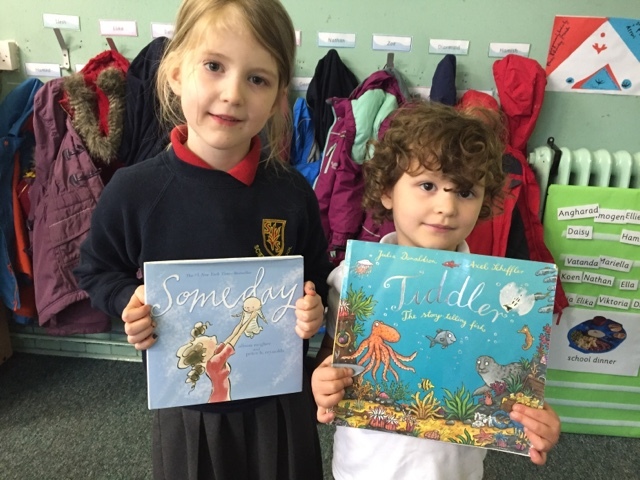 Thank you to Angharad and Mariella who brought these stories in for us to read and discuss today. 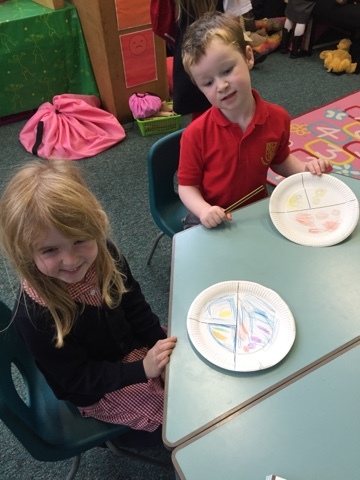 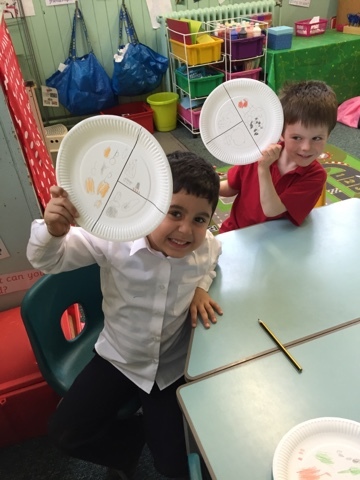 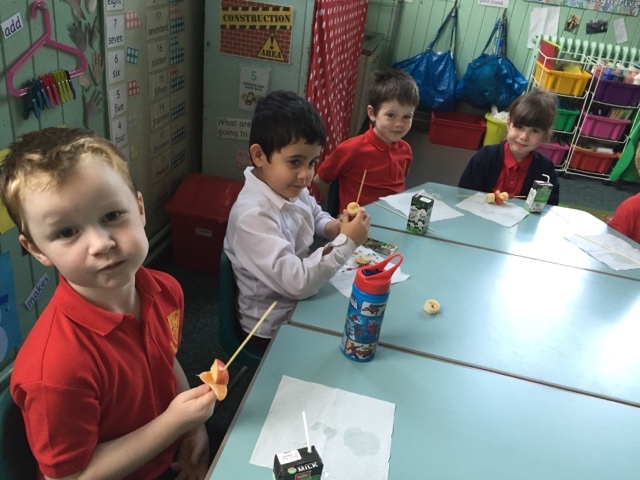 Today we have been talking about the importance of a balanced meal. 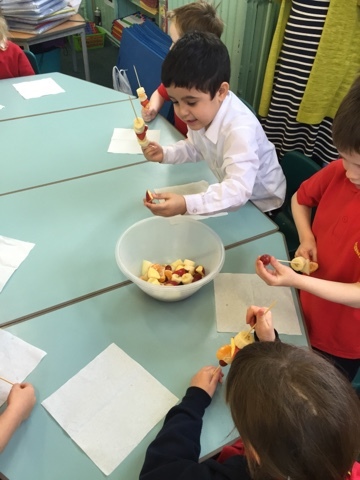 We talked about always eating a portion of fruit or vegetables alongside a smaller portion of protein and carbohydrates. 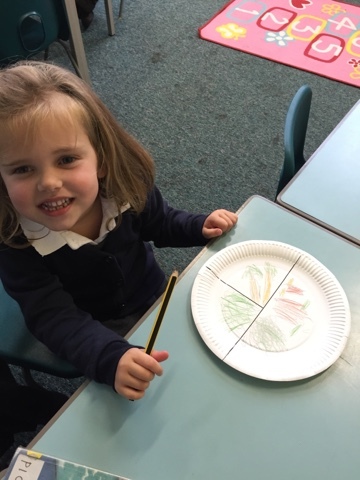 We drew our own healthy meals – selecting food from these food groups. 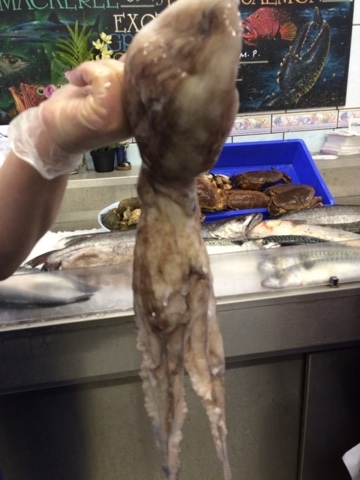 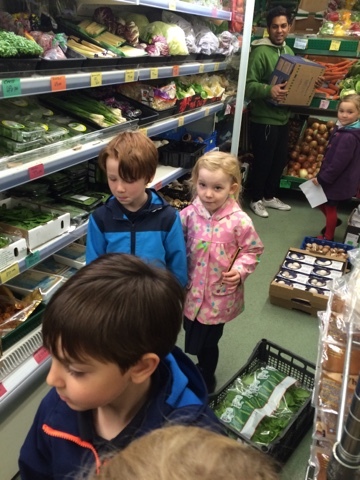 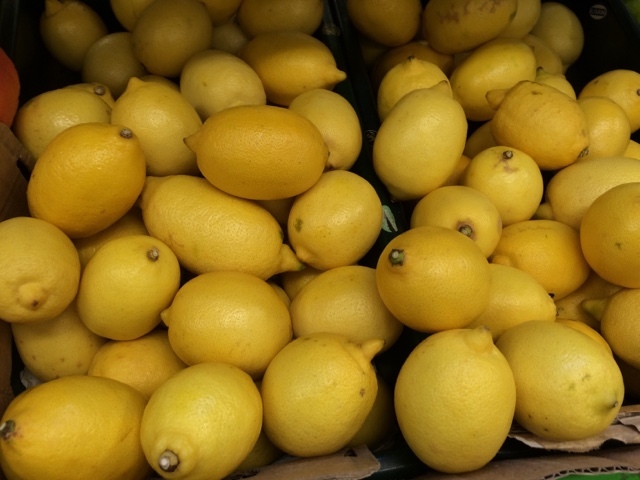 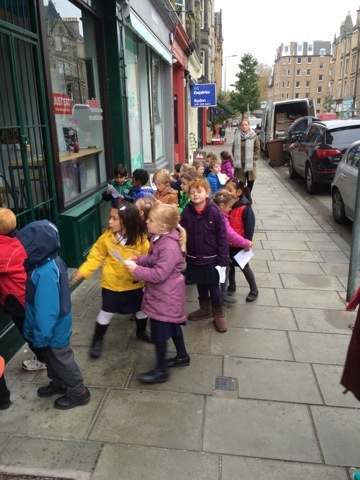 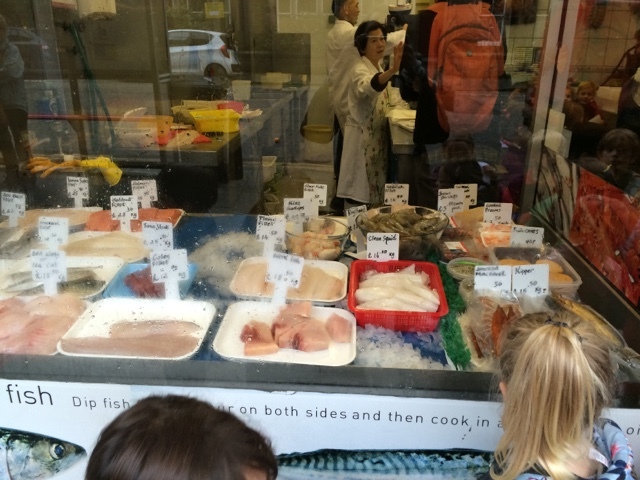 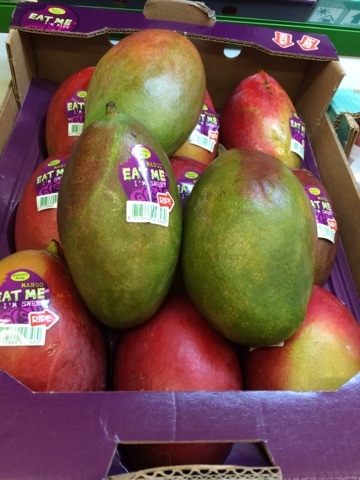 We explored our local area, visiting the fruit and vegetable shop, Eddie’s Seafood Market and walked around to spot different places in our treasure hunt photo challenge. 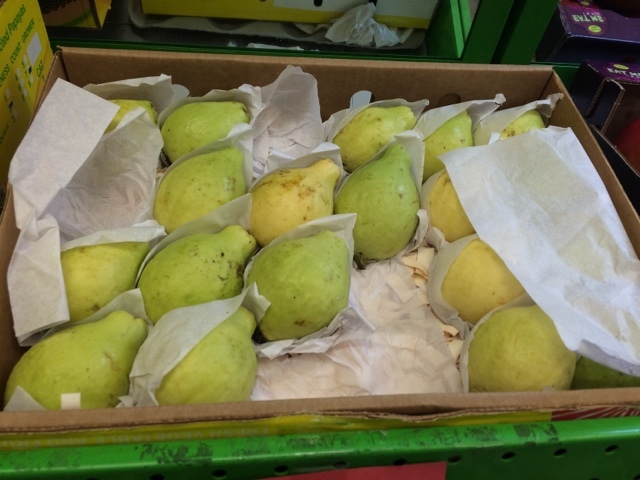 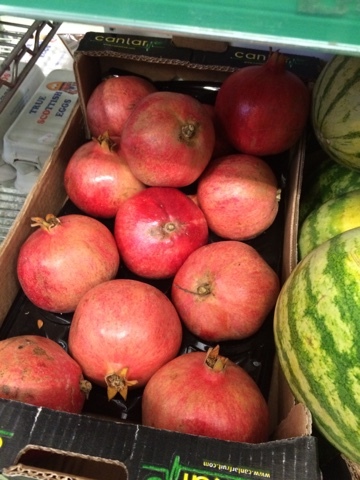 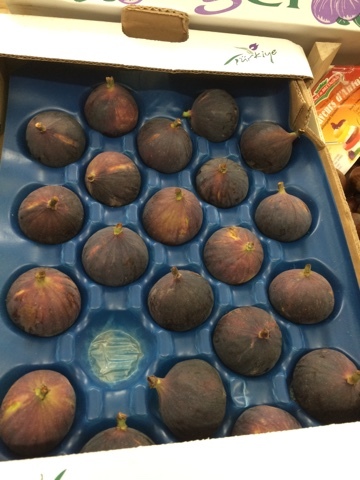 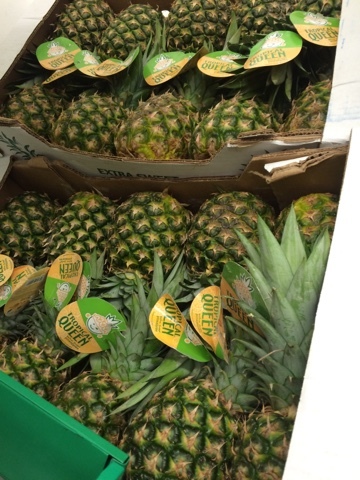 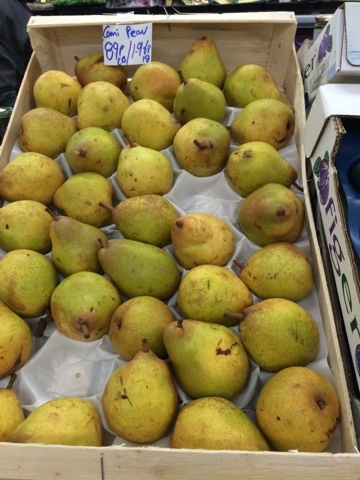 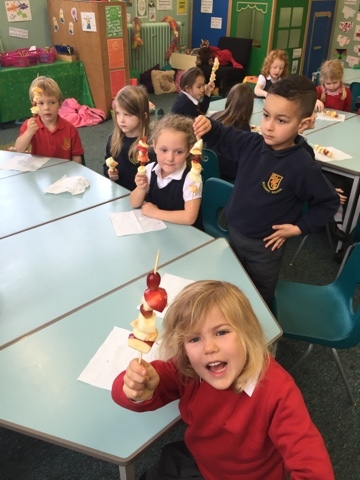 We learned that pomegranates and figs came from Turkey, pineapples from Costa Rica, asparagus from Peru, pumpkins from the UK and guavas from Brazil. 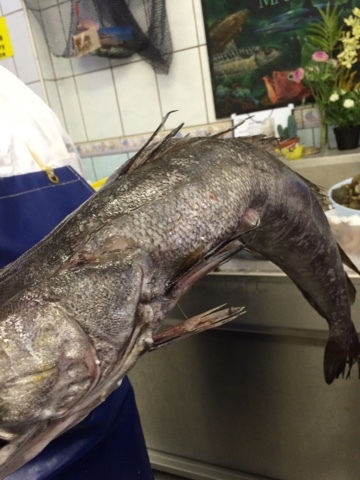 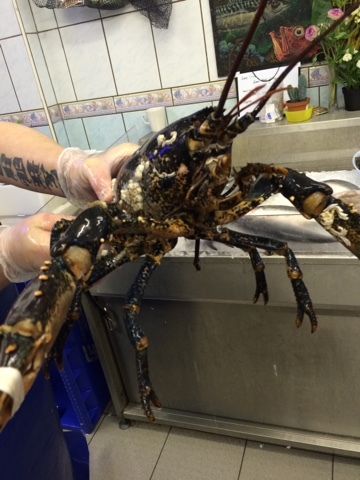 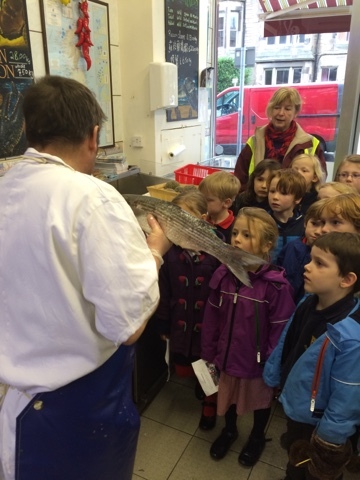 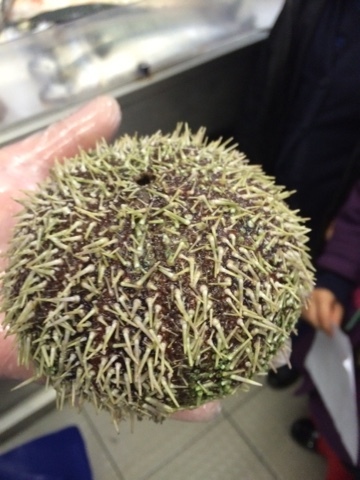 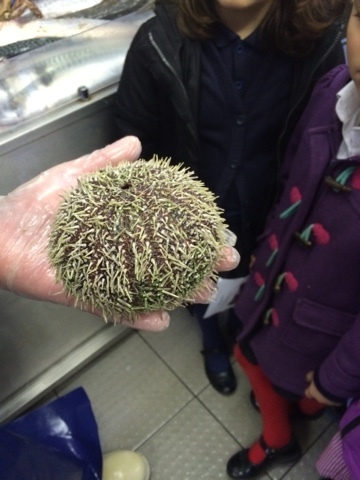 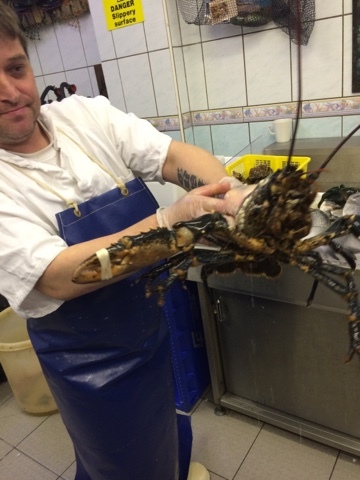 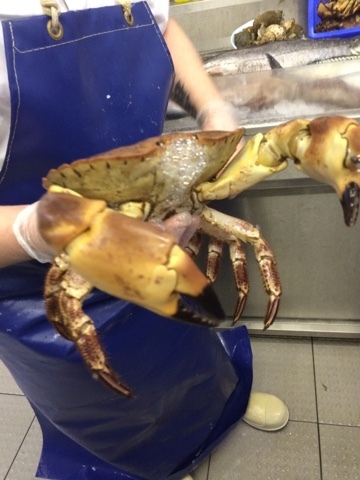 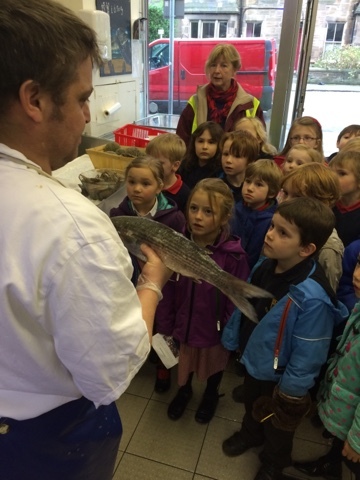 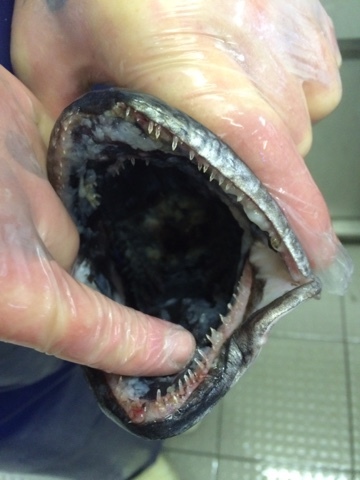 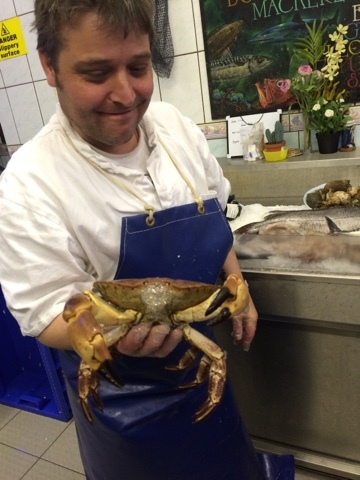 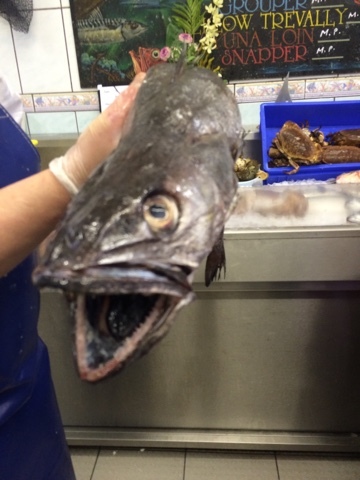 We also saw lobster, crab and different types of fish and found out they had all come from the North Sea! 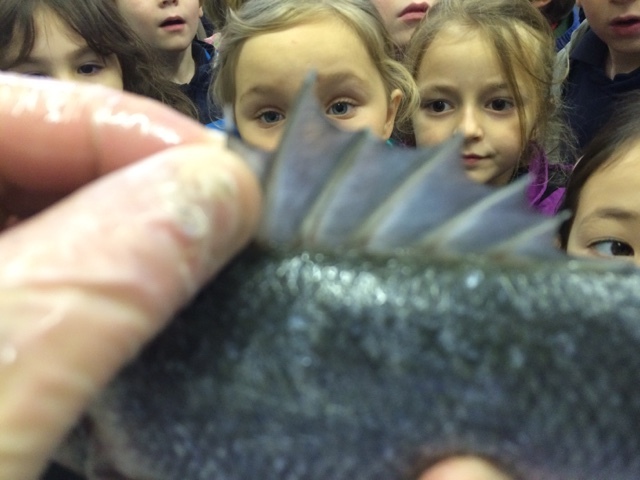 We learned that you can tell if a lobster is lazy by the number of barnacles stuck to him! 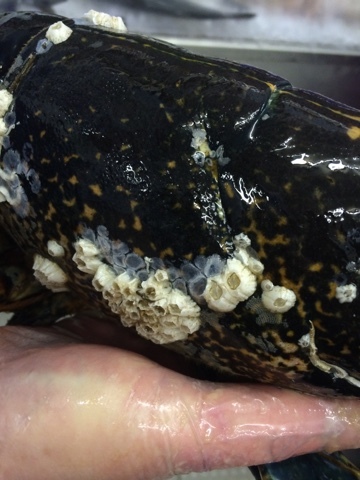 The more barnacles, the lazier they are. 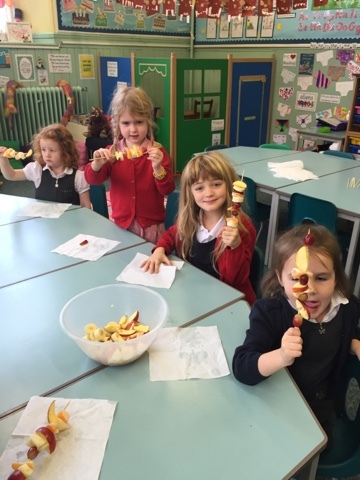 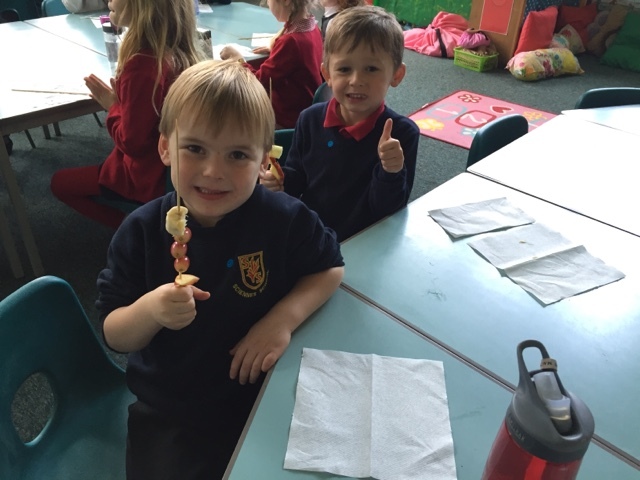 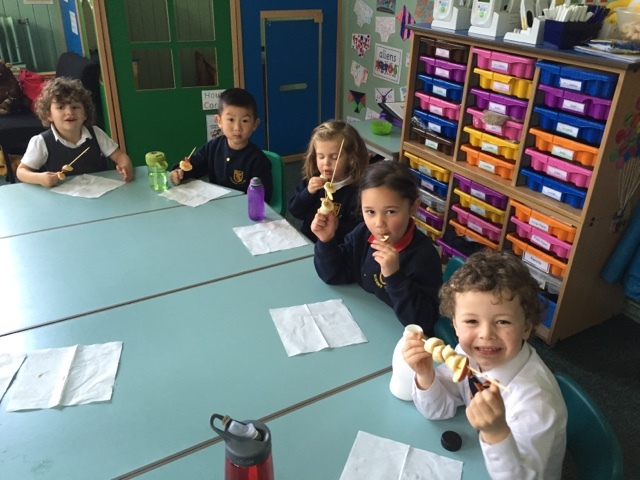 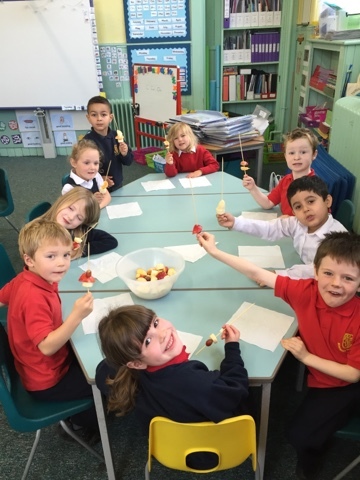 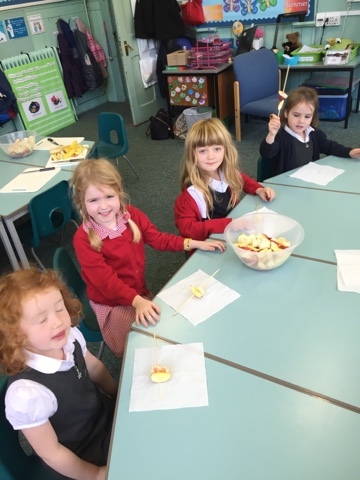 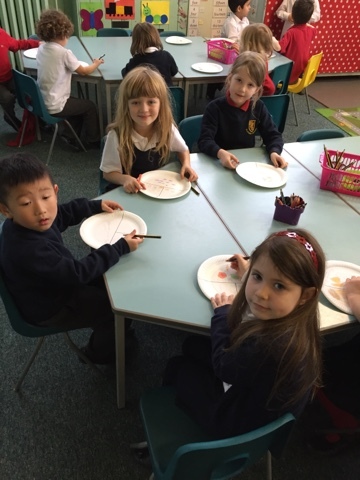 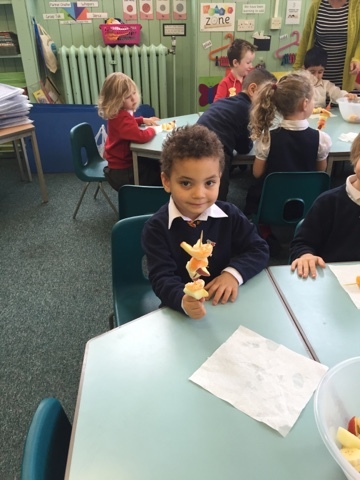 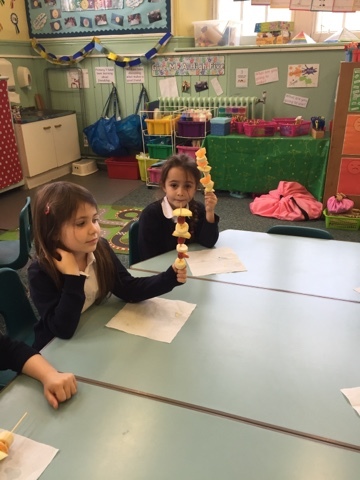 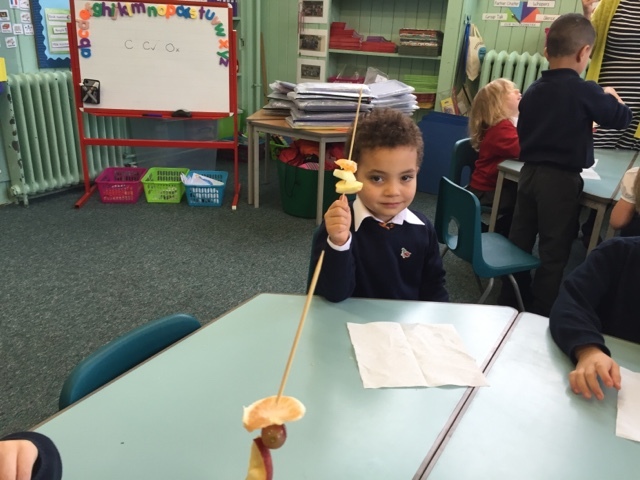 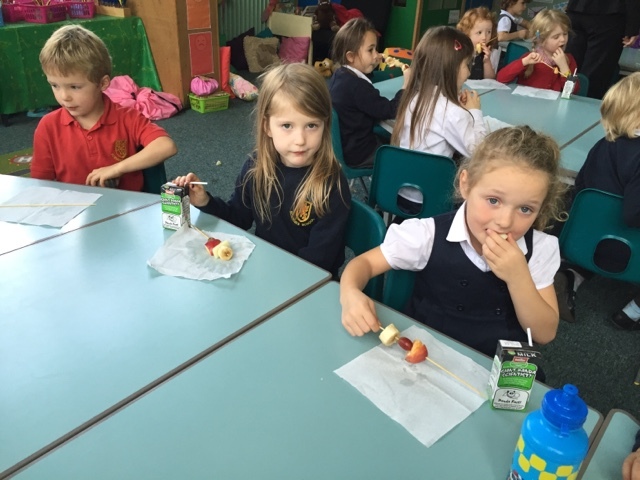 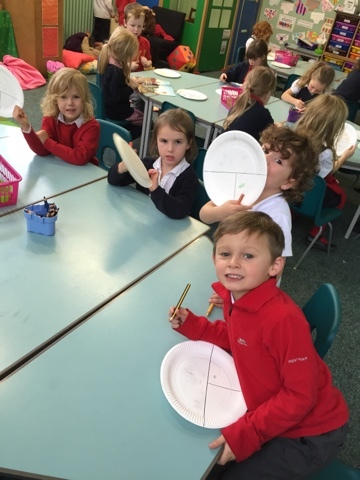 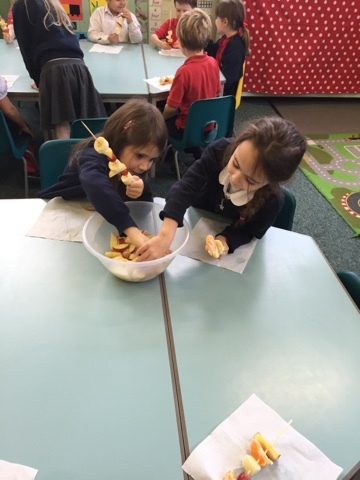 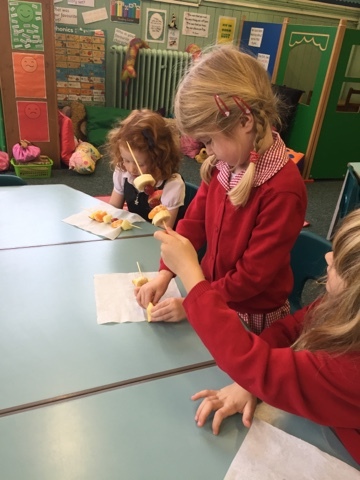 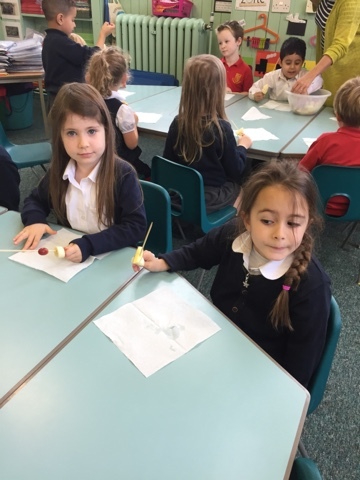 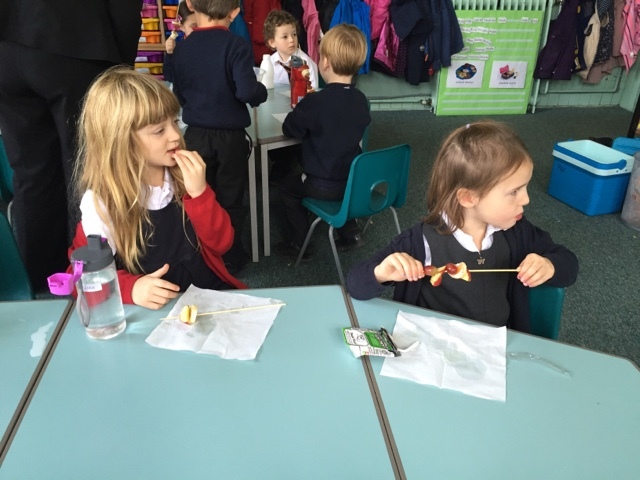 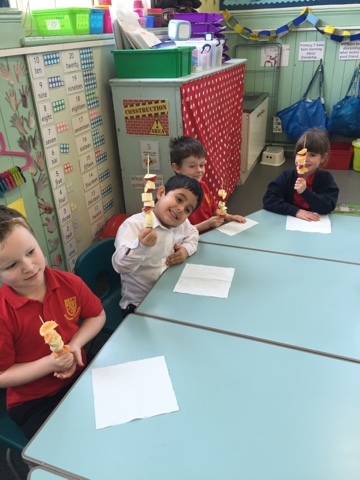 We had fun making fruit kebabs during Food Focus Fortnight. 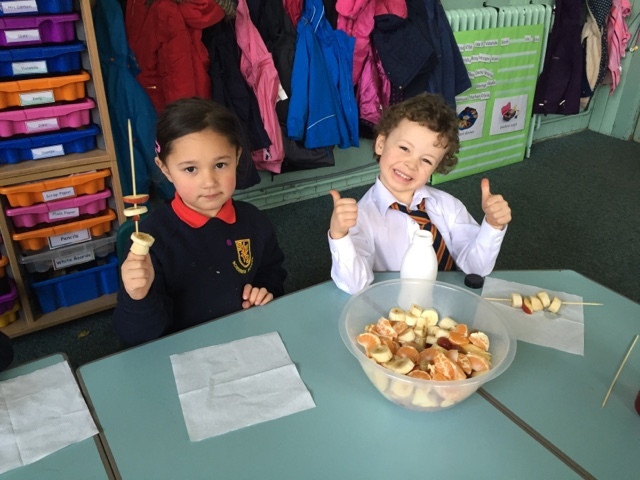 We have been learning about healthy snacks today. 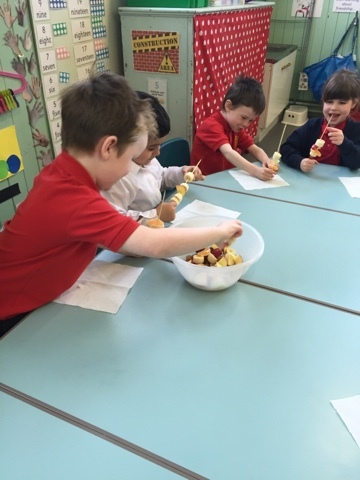 Look at our yummy fruit kebabs! 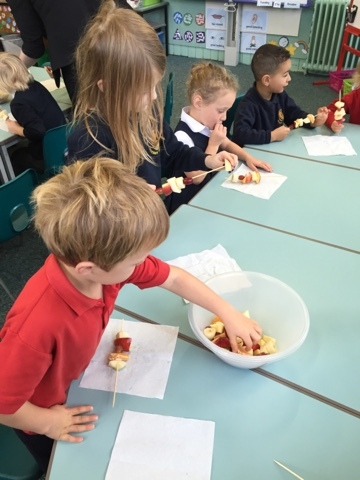 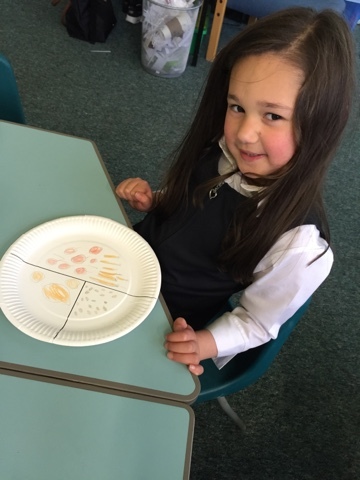 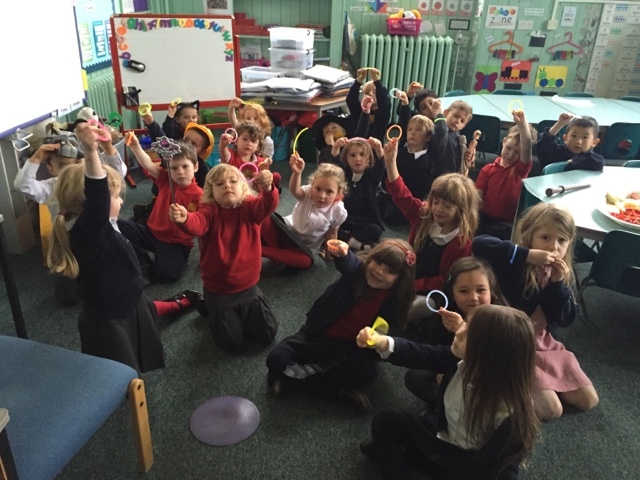 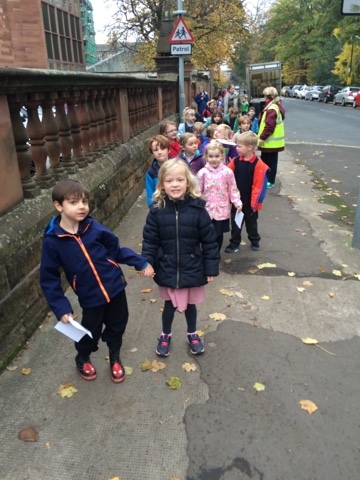 This week in Sciennes, the whole school has been learning about keeping healthy. 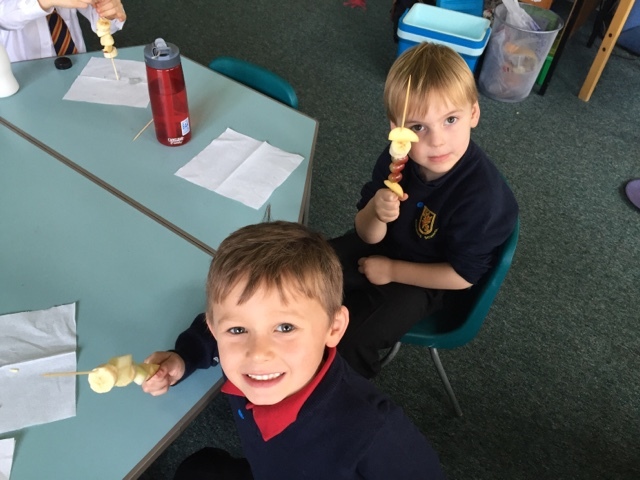 We made our own kebabs today and if you look carefully you might see a ‘BOO-nana’ ghost and some smiley fruit! 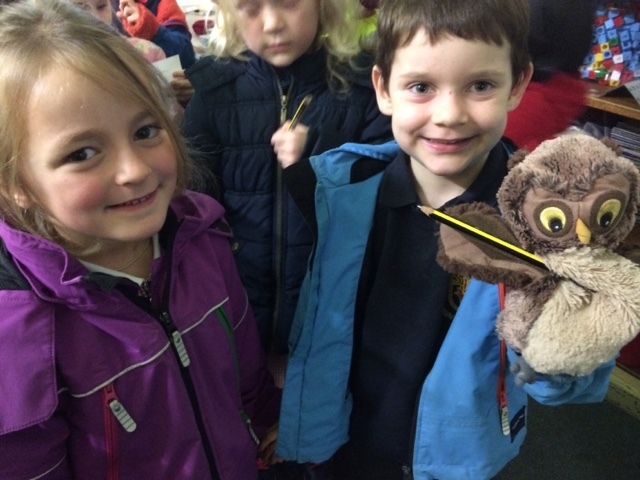 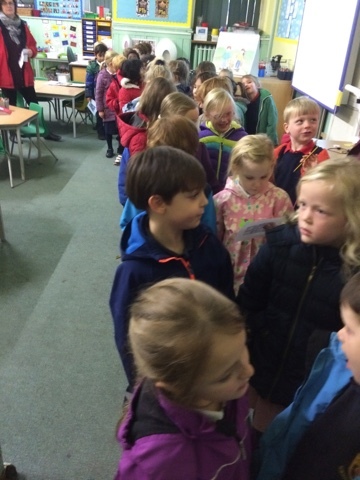 We had lots of fun watching the Pantomime ‘Robin Hood’. 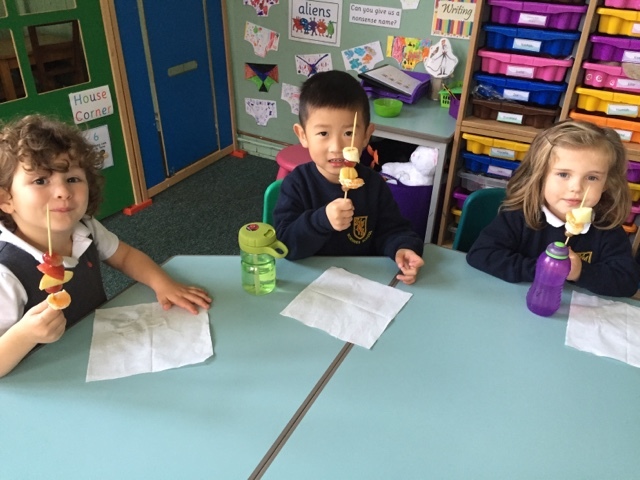 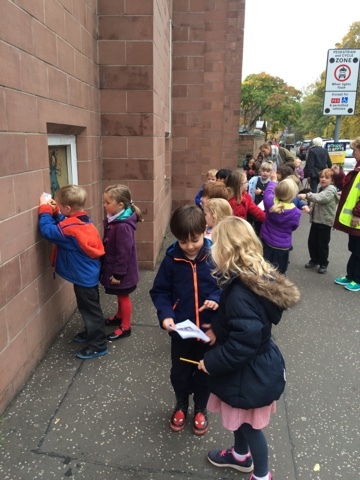 In P1b, we’ve been learning CVC words and have been using our tricky words to write sentences. 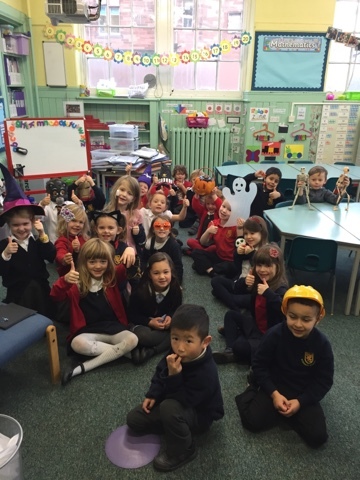 Spot our capital letters and full stops!